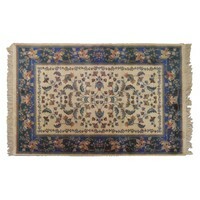 This rug's colours are vibrant and rich. 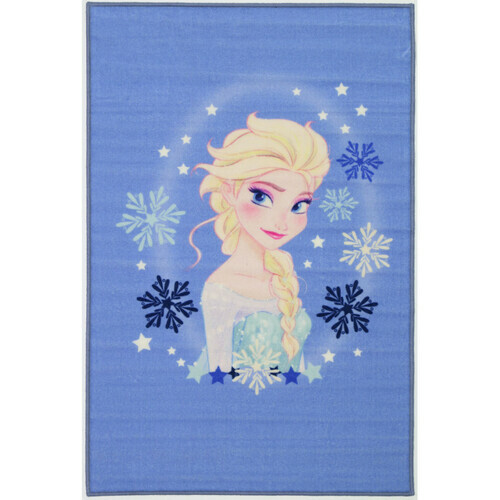 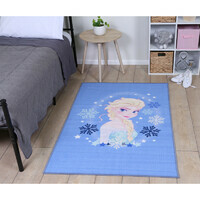 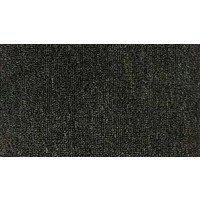 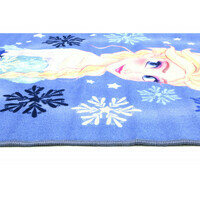 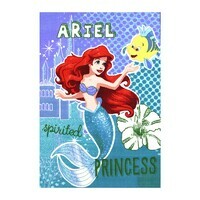 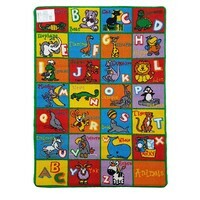 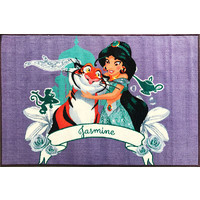 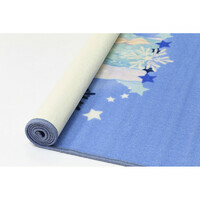 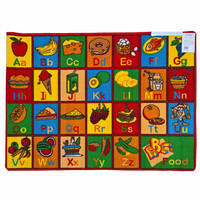 Great for bedrooms and play rooms for those who are looking for a cheap rug. 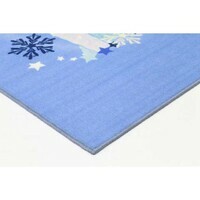 It is easy to clean with a non-slip backing for safety.